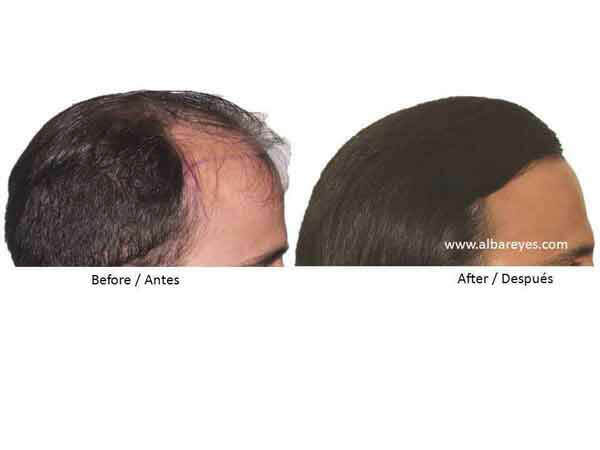 Follicular Unit Transplantation (FUT) involves transplanting the Follicular Units that were harvested from the donor strip or Follicular Unit Extraction (FUE) stage. 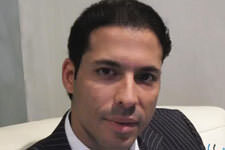 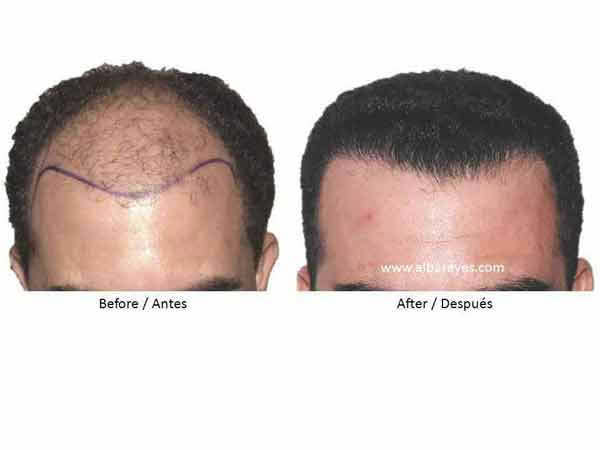 Follicular Unit Transplantation is a surgical technique where the hair is transplanted in their original groups of 1-3 hairs, and it allows a patient to achieve a very natural look and feel from hair transplants. 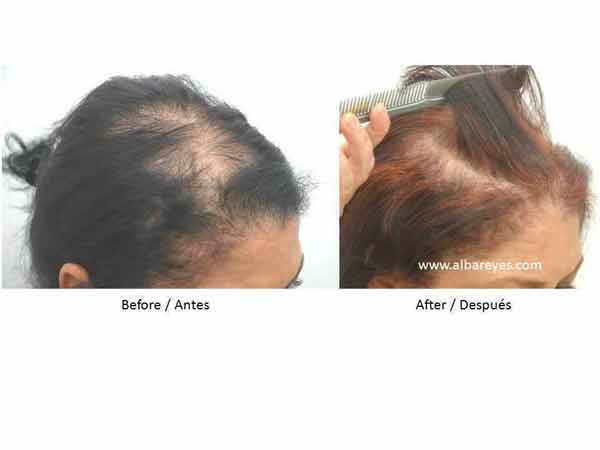 Since the Follicular Units are complete hair units, transplanting them as units increases the chances of natural growth after transplantation. 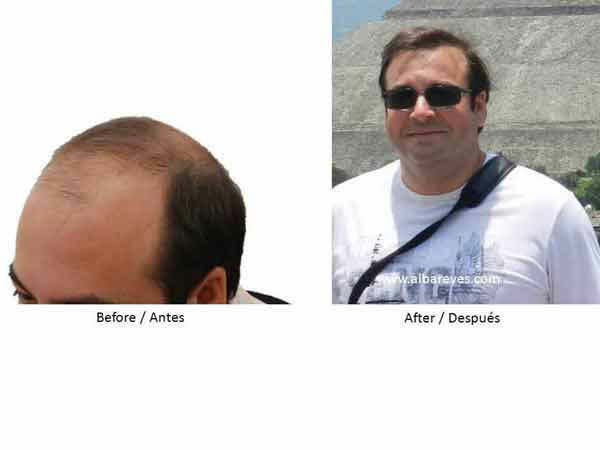 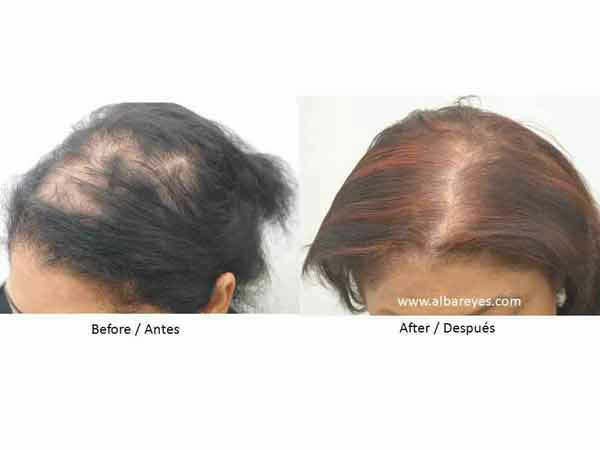 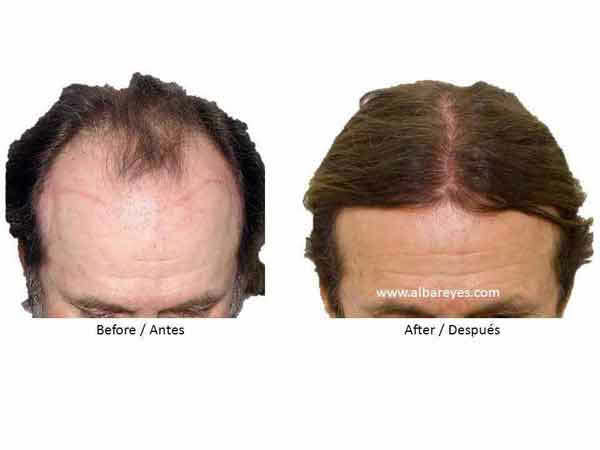 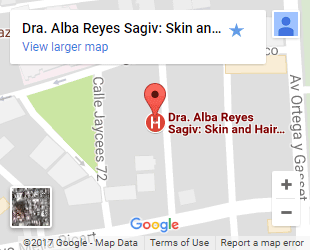 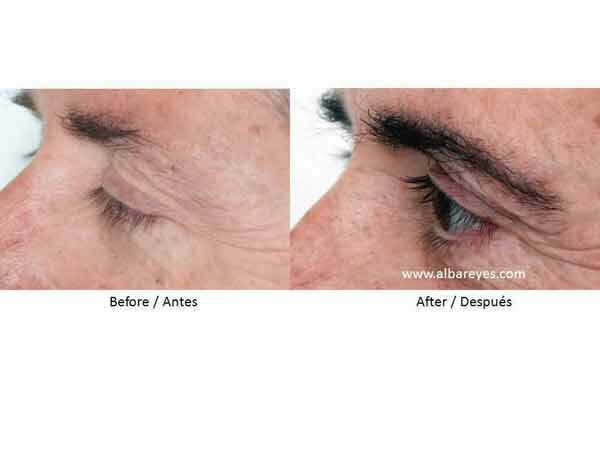 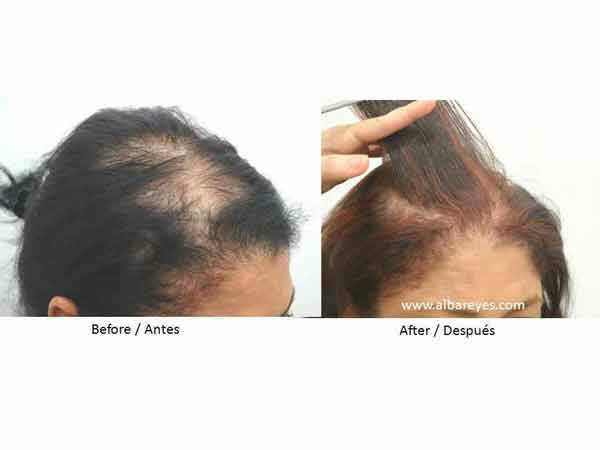 Under the hands of Dr. Alba Reyes, the results are fully natural. 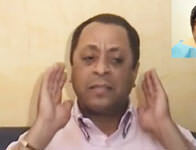 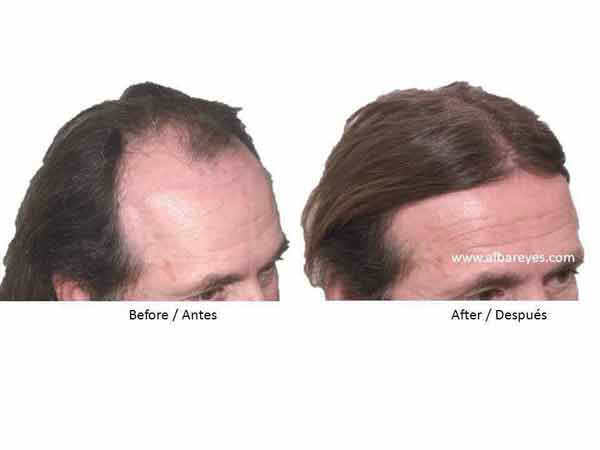 The technical equipment involved in hair transplant surgery has been making rapid progress. 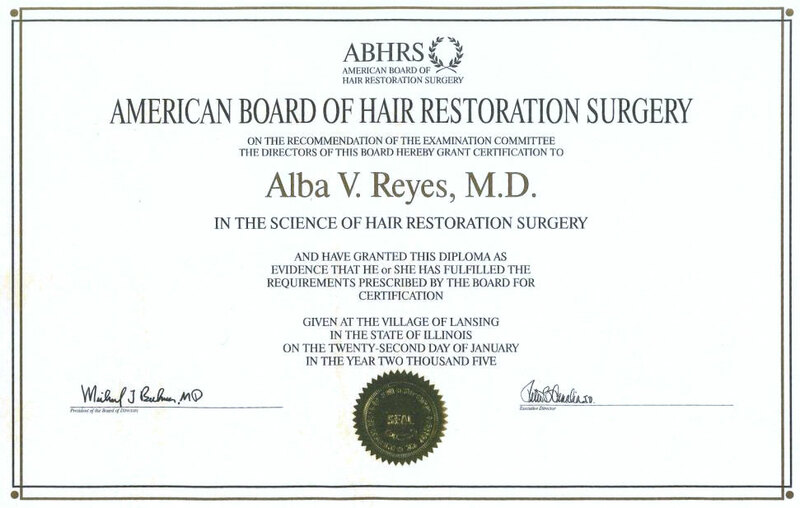 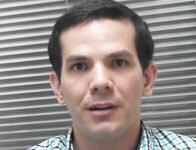 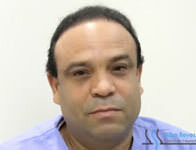 Today we have highly advanced stereo microscopes, micro surgical blades that continue to become smaller, which help skilled hair transplant surgeons like Dr. Alba Reyes to significantly increase the number of hair graft incisions in a given balding area. 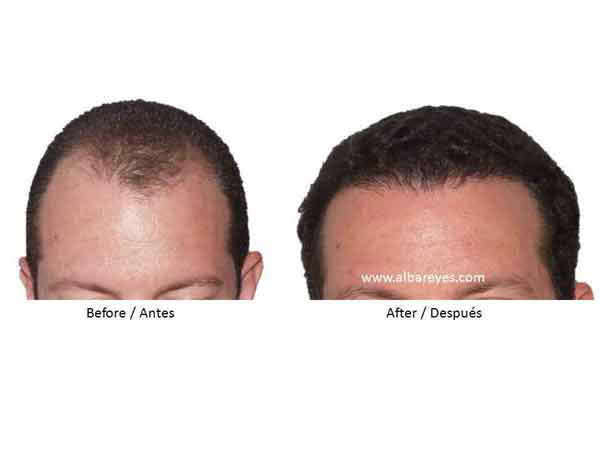 The ability to create smaller and finer incisions enables the Hair Transplant Surgeon to pack almost 40 to 60 follicular unit grafts per square centimeter, resulting in a graft density that is nearly double that of the standard Follicular Unit Hair Transplant (FUT) procedure. 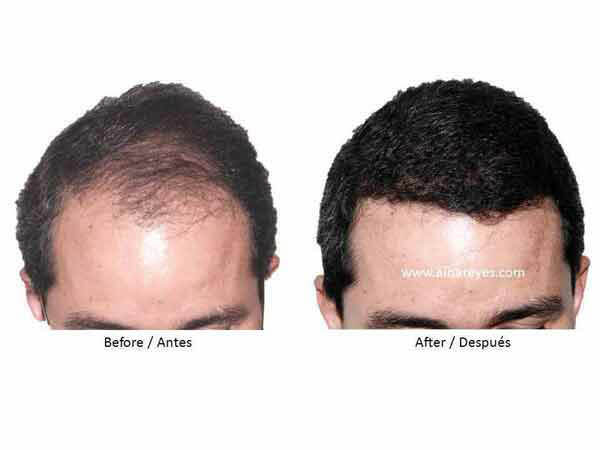 The Ultra Refined FUT is much more demanding in skill and effort of the Hair Transplant Surgeon and her staff, because the tightly packed incisions require very finely dissected follicular unit grafts. 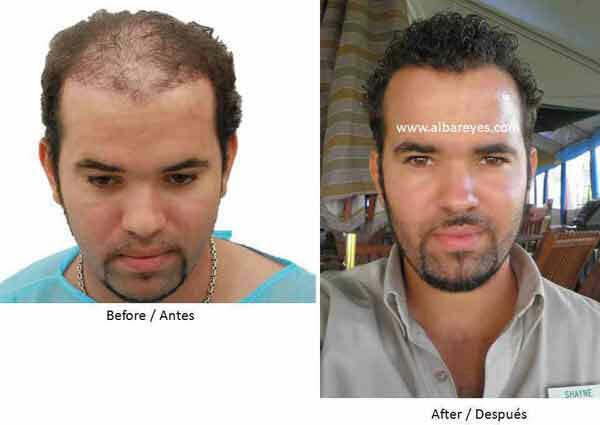 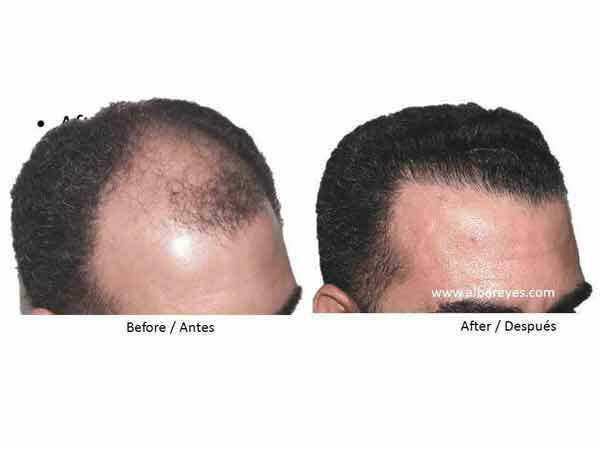 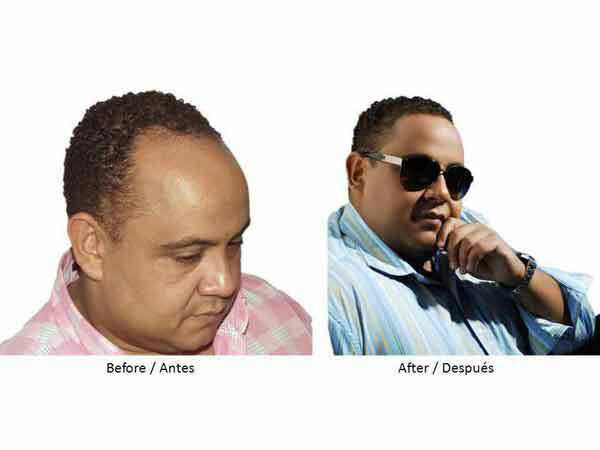 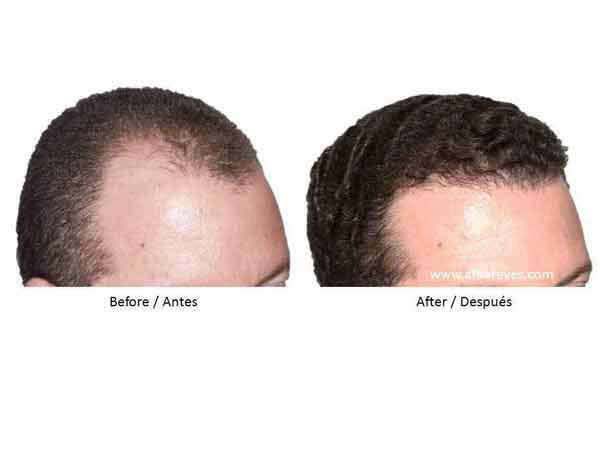 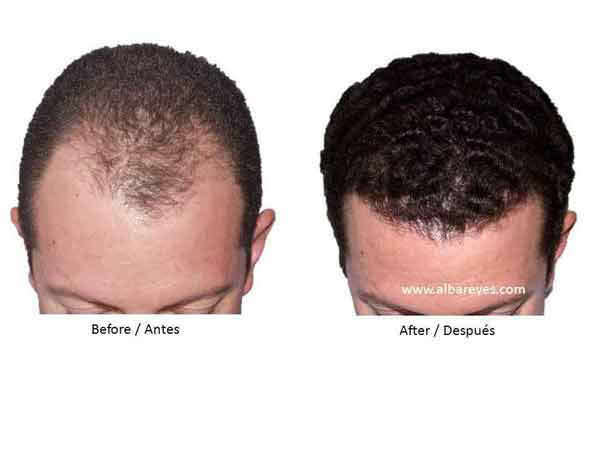 While the process consumes much more effort, the patient can experience much better results like (a) achieve excellent hair density in just one session, (b) achieve more natural hair direction and angles in the hair transplant, and (c) rapid healing with minimal pitting in the transplanted areas. 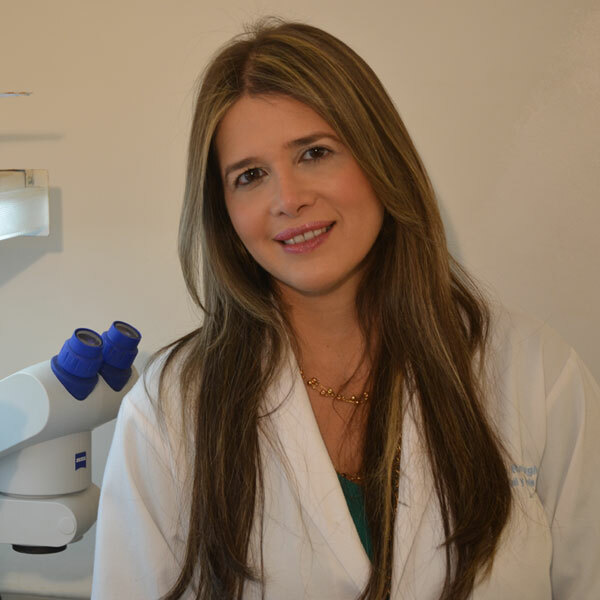 Trichophytic Closure is a new technique related to Follicular Unit Transplantation (FUT), which helps in reducing the visibility of donor scar that happens from removal of the strip containing thousands of follicles in order to extract them from the tissue under stereoscopic microscopes. 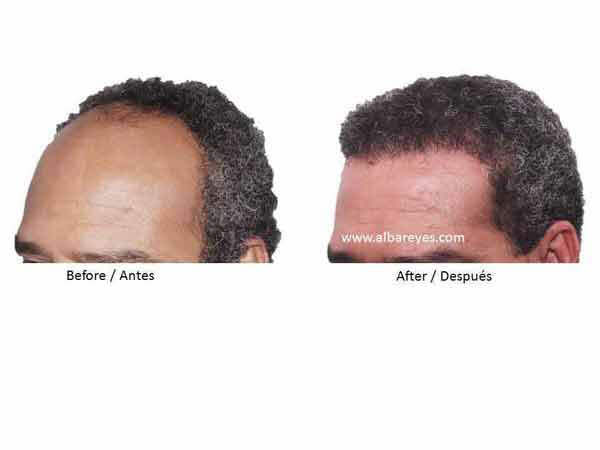 In this technique, the surgeon trims either the upper or lower edge of the donor wound, allowing the edges to overlap each other and the hair to grow directly through the donor scar. 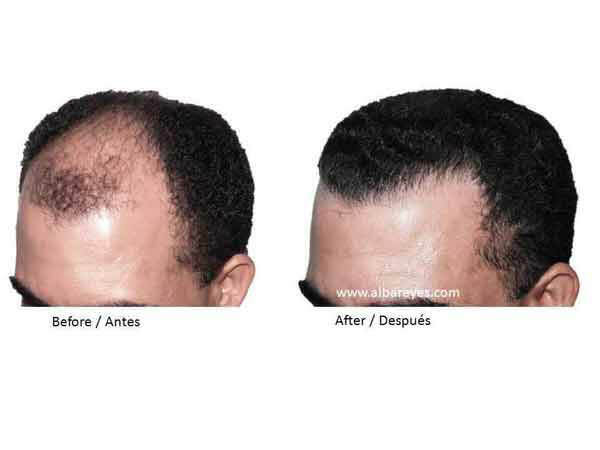 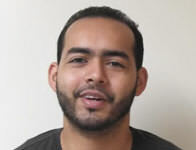 This technique can be used on both patients having their first hair transplant and on patients who have had previous hair transplant procedures and want better camouflage for the donor scar.This technique results in a better appearance of the donor area, which is desirable especially for patients with short hair styles.